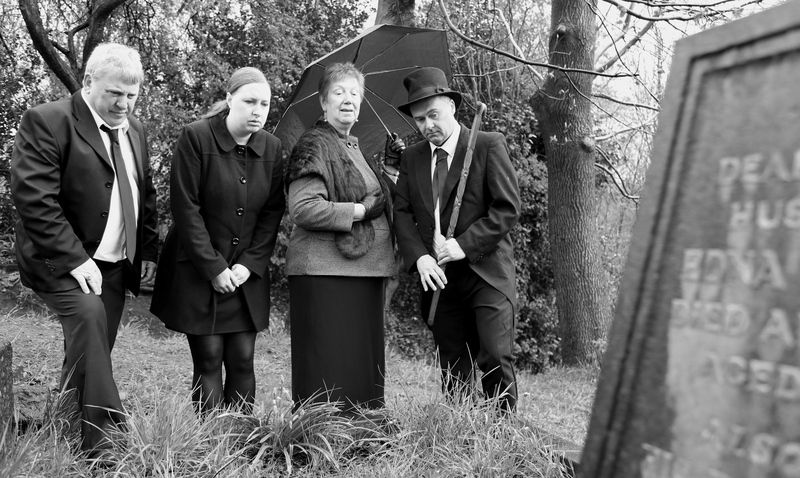 My debut stageplay Bleeding with Mother will be being laid to rest for one final time in 2016 at one of my favourite fringe venues The King’s Arms, Salford. This black comedy sees the return of Louise Wilson (Doe and Hollyoaks) Pete Gibson (East of Heysham, The Complete Works of William Shakespeare (Abridged) and Prey) and Dave Jordan (Various fringe productions and The Actor’s Lab showcase, The Lowry). Audiences will also be introduced to Sheffield Crucible actor, Jennifer Derbyshire. Tickets are on sale here for £7.00, cheaper than two pints of lager and a packet of crisps (well in town centre ale houses any road). Saturday 10th September – 7.30pm at The King’s Arms, 11 Bloom Street, Salford.